Journalist and author Walter Stewart (1931-2004) lived in the Fenelon Falls area. His books, “Right Church, Wrong Pew” and “Hole in One” are published by HarperCollins, small town murder mysteries set in Kawartha Lakes. Edna Carew is the author of the Lydia Clarke mysteries. 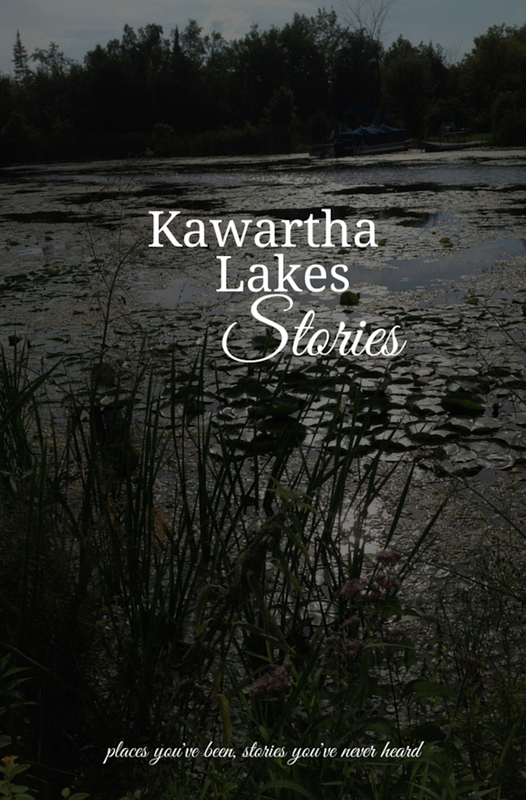 Edna Carew’s books are available for borrowing at the Kawartha Lakes Public Library.